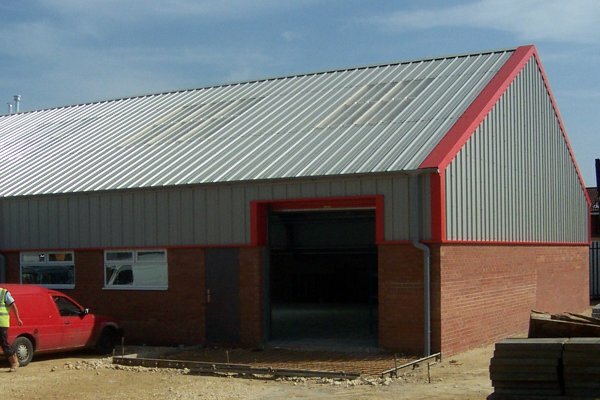 Call our sales staff with your building requirements to receive a competitive quotation. Alternatively, fill out our online quotation form and will get back to you very soon. Call us now, as our friendly and informative sales staff are standing by to talk you through your valued enquiry. Rest assured when buying from us you will receive a quality and personal service that only a family run business can provide.